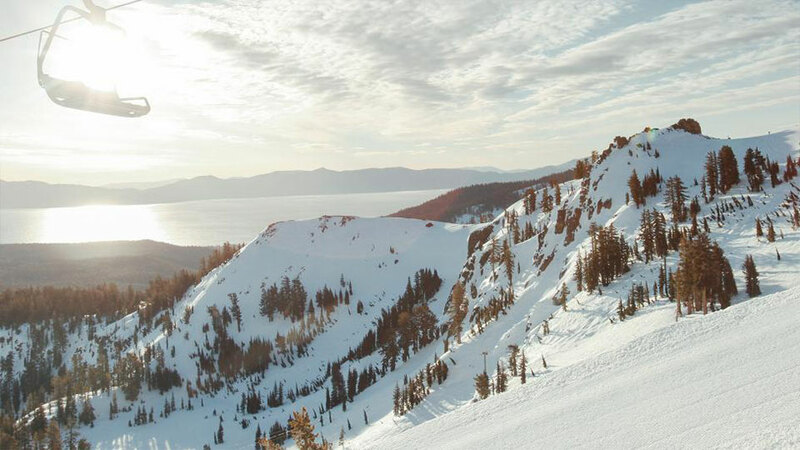 Ask anyone who has been there what they remember about Alpine Meadows and they’ll tell you: great snow and soaring views of Lake Tahoe and the High Sierra. With 2,400 skiable acres, Alpine has enough to keep even the most adventurous powder hound happy for days. 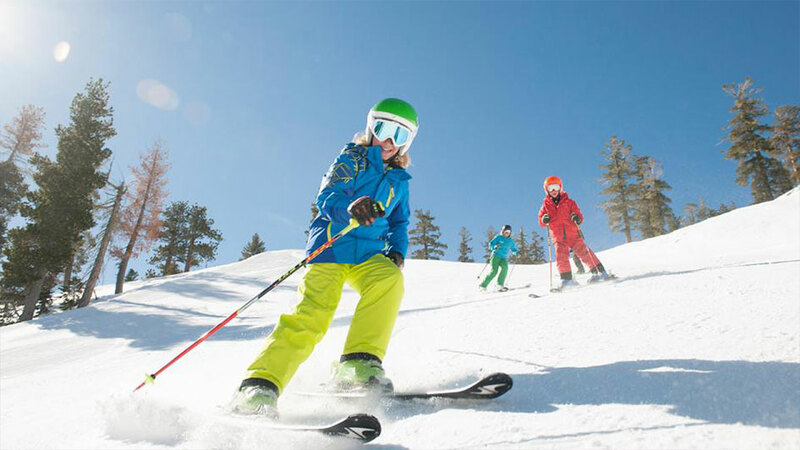 Alpine was the first in the West to install a six-passenger high speed chair and has done much to keep generations of skiers coming back for more. Alpine is also home to a fine adaptive ski school for disabled skiers and boarders. 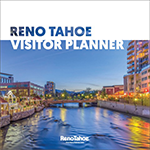 You can get there by air via Reno-Tahoe International Airport, 45 miles Northeast via all-weather Interstate 80. Sacramento International Airport, 90 miles West of Truckee, Calif., via all-weather Interstate 80.